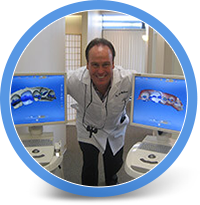 Our Encinitas dental office offers our patients the most advanced dentistry, including teeth cleanings, dentures, dental implants, dental crowns, teeth whitening treatment and more. 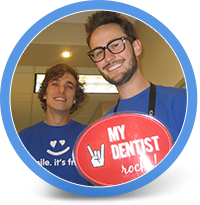 Our goal is to help you feel confident in your happy, healthy smile. 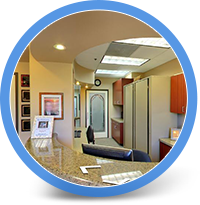 To assist with this goal, we have provided the following resources to educate you further about our San Diego dental office and available dental care treatment options. 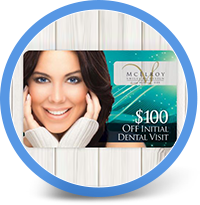 Choose from the options below to learn more. 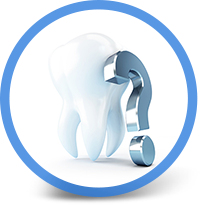 If you don’t find the answer to a question in the resources we have provided, feel free to call our office at 760.621.8700 or use our convenient online contact form by clicking here.